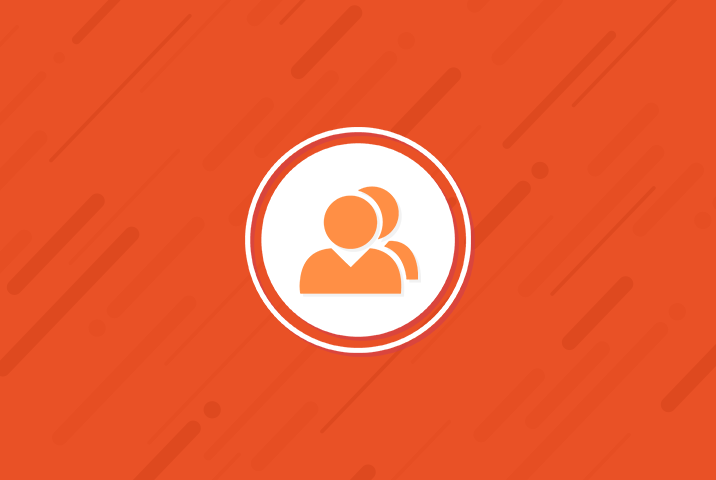 WP Project Manager Extensions - Add-Ons To Supercharge Your Team! 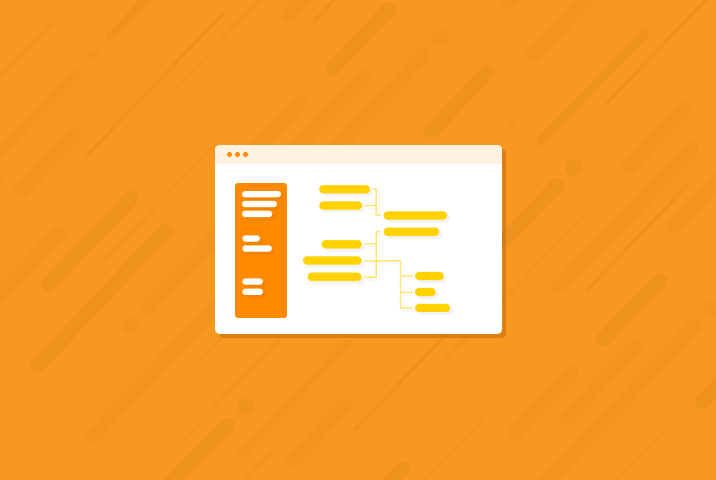 Automate routine tasks with this super handy module using set patterns & parameters. Save a lot more time & gain efficiency like never before. 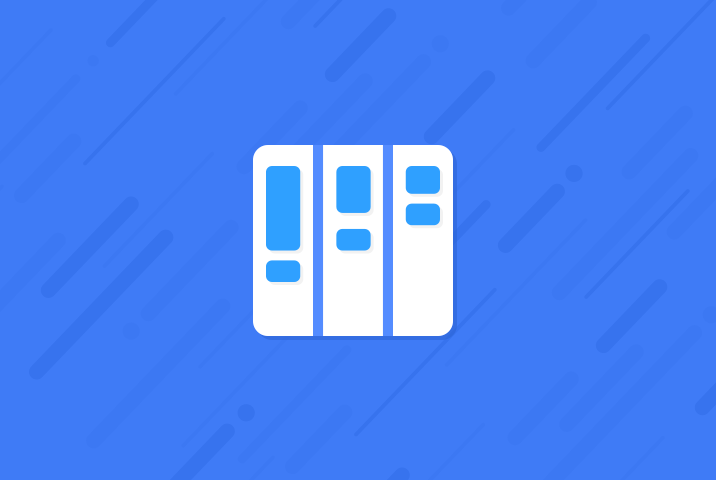 Looking for managing projects in WordPress Gantt style? You can view all of your current tasks, start time, due tasks and pending tasks in one page with this module. This is an automatic project creation tool for WP Project Manager Pro. 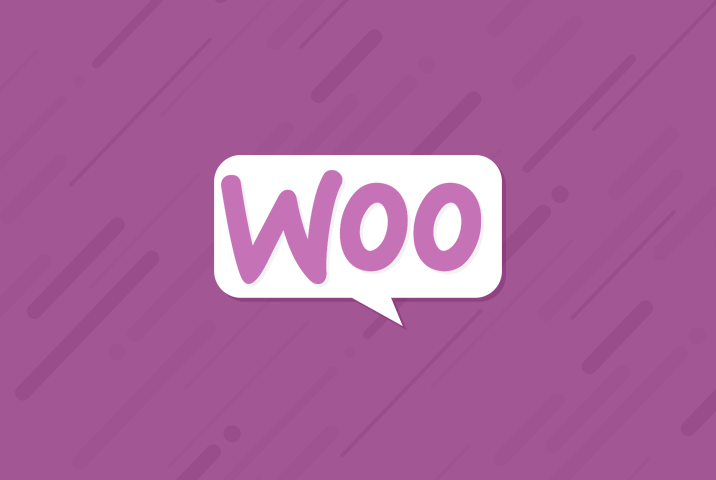 This module duplicates a pre-defined template upon product purchased in WooCommerce. 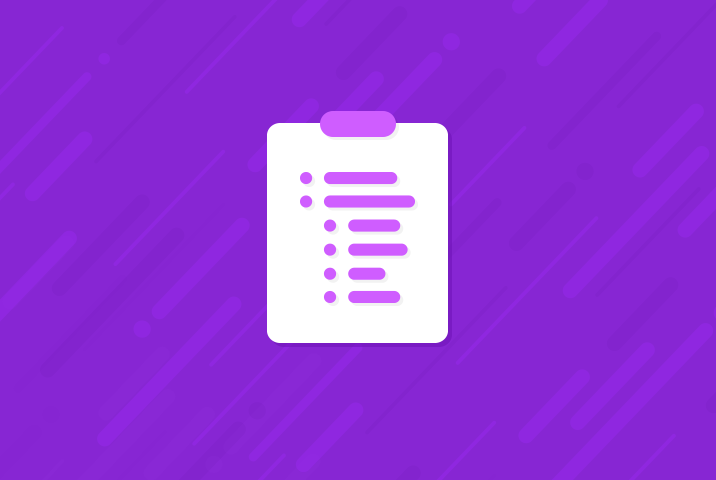 Need to manage your to-dos in more detail and break them in small tasks? 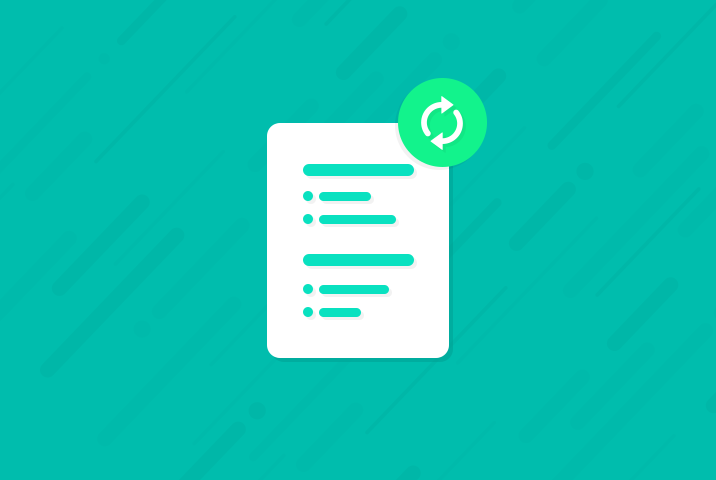 This module will help you to make sub tasks and you can keep track of every detail. 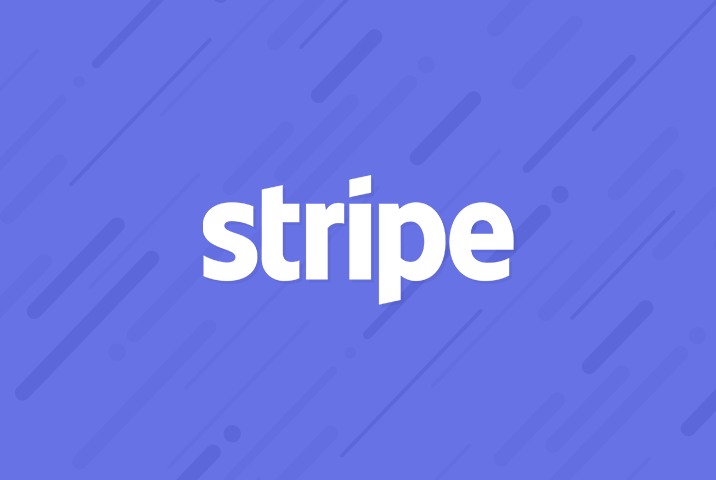 Need to track the time spent on each task in browser? 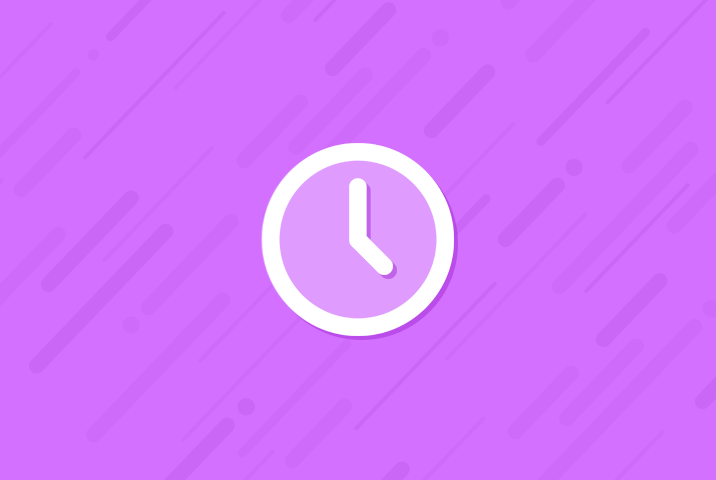 This module tracks time in WP Project Manager. No need to install any software in each workers PC. 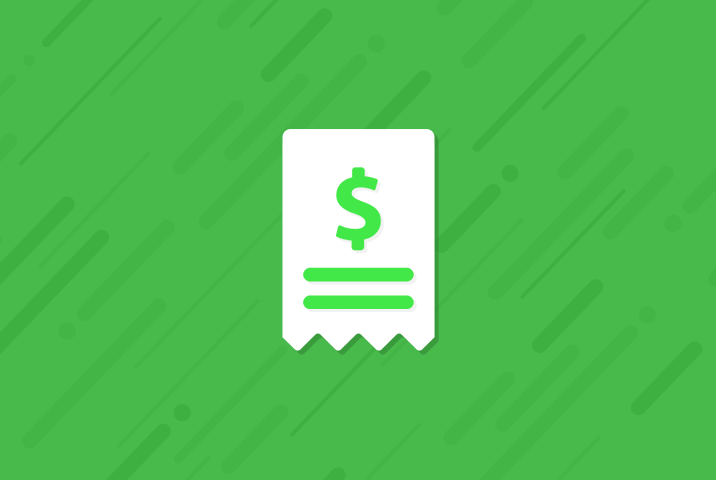 This module enables invoicing facility for WP Project Manager Pro plugin. It has also feature to bill for hourly jobs and fixed jobs, PDF download and mail.